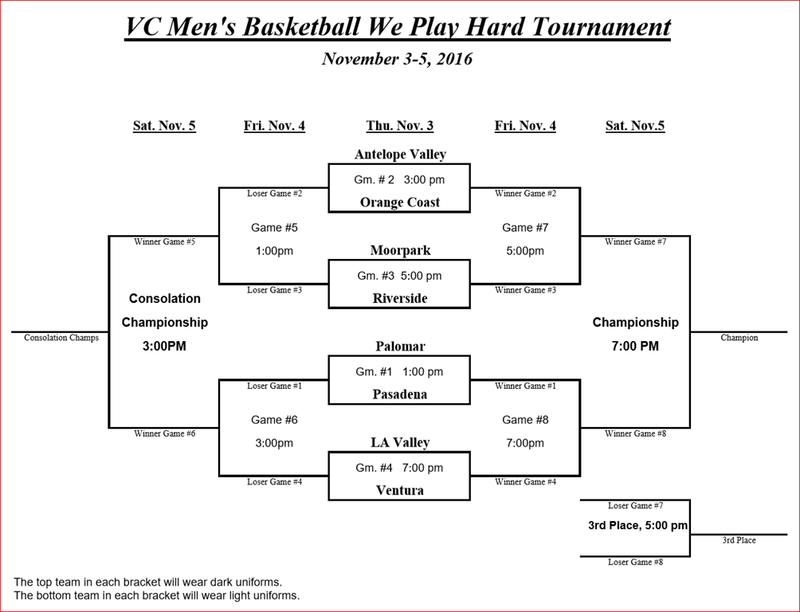 AVC will be playing its first game “that counts” at 3 p.m., November 3, 2016 at the Ventura Tournament. The Marauders will be taking on Orange Coach College who usually plays a up tempo game and has a very deep rotation, some years all 15 players. OC usually plays a man defense but don’t be too surprise to see them try a zone defense if AVC’s big line up(Warren, Burns, Harold, Gill, Lenard) is dominating the game. That will test AVC’s outside shooters(Hall, Byer, Wise, Dollarhide, Solis, Pradia) and their ability to break down a zone defense. Good first game for the young AVC team. Who is Better…Allen Iverson or Dewayne Dedmon?